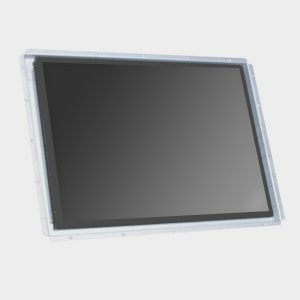 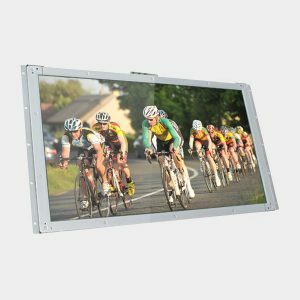 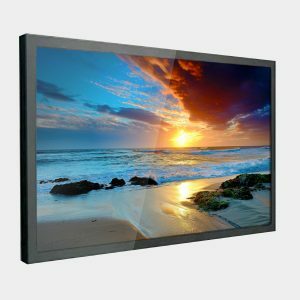 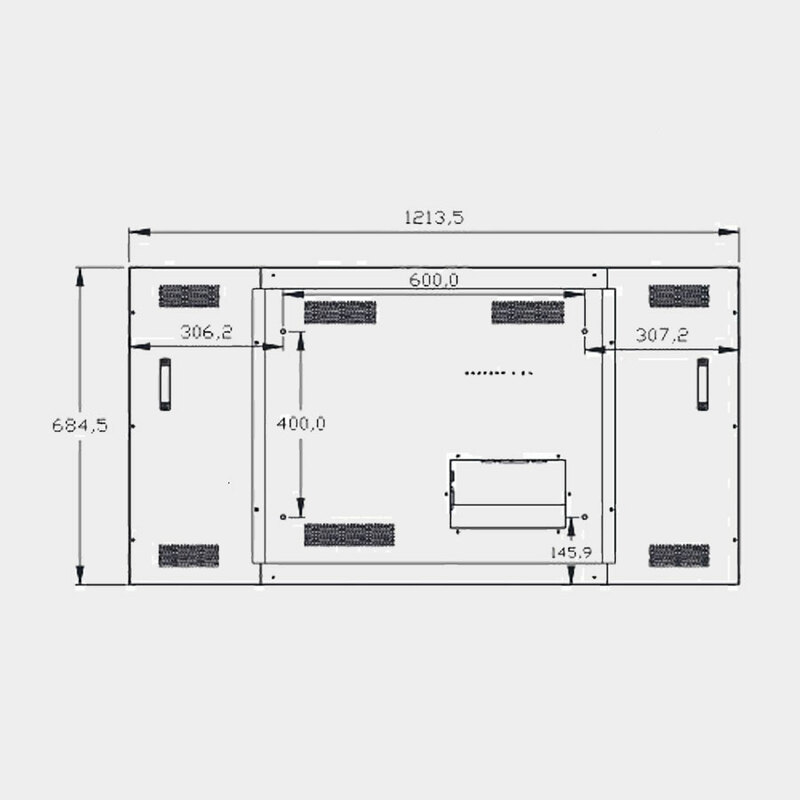 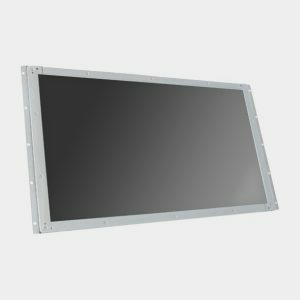 The CL-55NMF10 is a 55″ widescreen LCD panel with 3.5mm bezel for use in multi-LCD video walls designed for digital signage and information display. 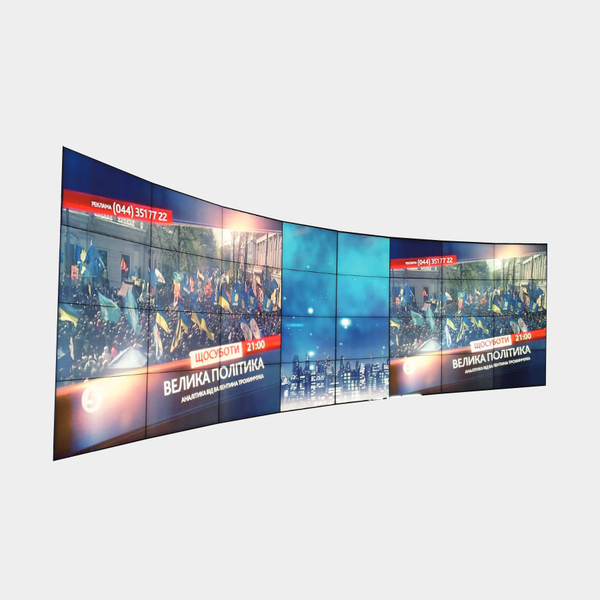 The 55″ LCD panels are FullHD resolution and expandable in many different arrangements (e.g. 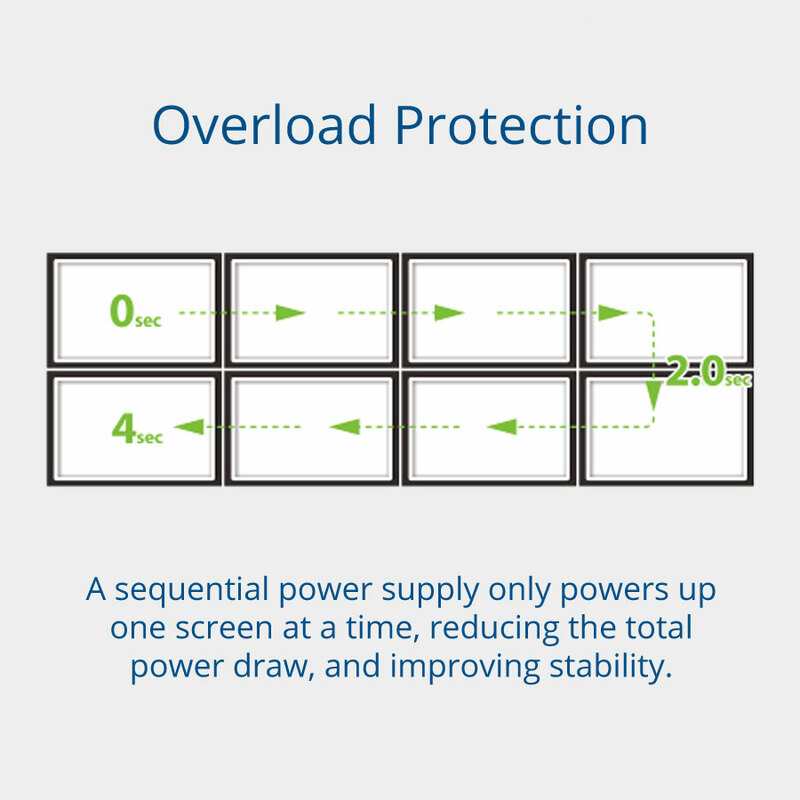 3×5, 6×1, 8×2, 4×4) in both portrait and landscape mode, and with reduced bezel, larger images are possible with minimal distortion.